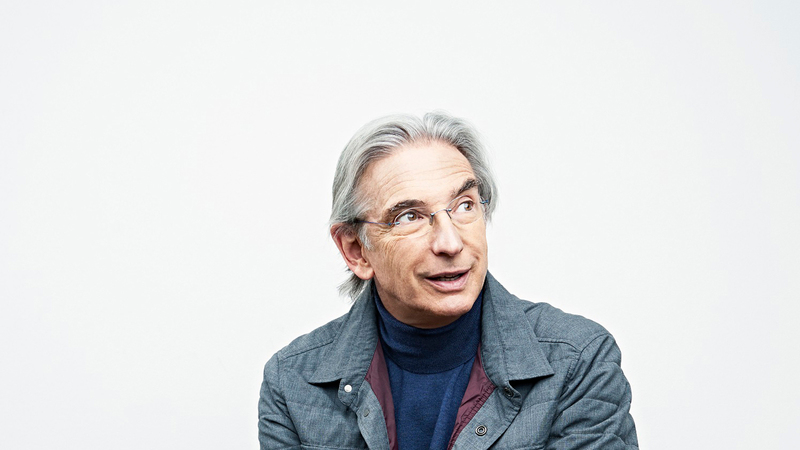 The musical partnership of Michael Tilson Thomas and the San Francisco Symphony is widely considered one of the most inspiring and successful in the world. Tilson Thomas, currently the longest-tenured music director for a major American orchestra and the longest-serving music director in the San Francisco Symphony’s history, has dedicated his “seemingly boundless reserves of energy, ambition, and musical imagination” to develop a world-class orchestra of “stylistic fearlessness and technical excellence” (San Francisco Chronicle). 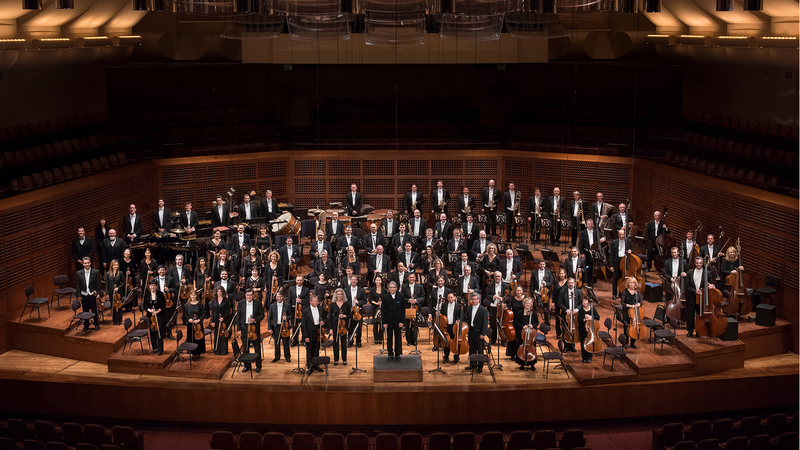 In fall 2017, Tilson Thomas announced plans to conclude his tenure as music director of the San Francisco Symphony following the 2019-20 season—his 25th season and his 75th birthday year—after which he will become music director laureate. The Symphony’s Krannert Center program is emblematic of its artistic identity, blending core classical repertoire, such as Beethoven’s magnificent “Eroica” Symphony and Mendelssohn’s effervescent Violin Concerto, with the work of a contemporary American composer—in this case, Tilson Thomas himself. The evening features Alexander Kerr, former Concertmaster of Amsterdam’s Royal Concertgebouw Orchestra, professor of violin at the Indiana University Jacobs School of Music, and one of the most accomplished and versatile violinists on the international music scene today. Before the performance, enjoy a special dinner buffet service at Intermezzo cafe. Select from slow-roasted, hand-carved prime rib or roast pork tenderloin with creamy dijon sauce for $14.95. You’ll receive red-skinned mashed potatoes, fresh steamed vegetables, and rolls with your entree. Service begins at 5:30pm and continues until 7:30pm.